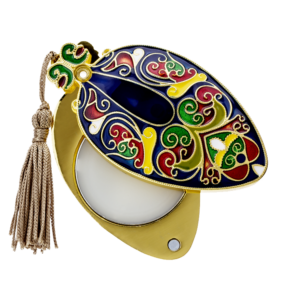 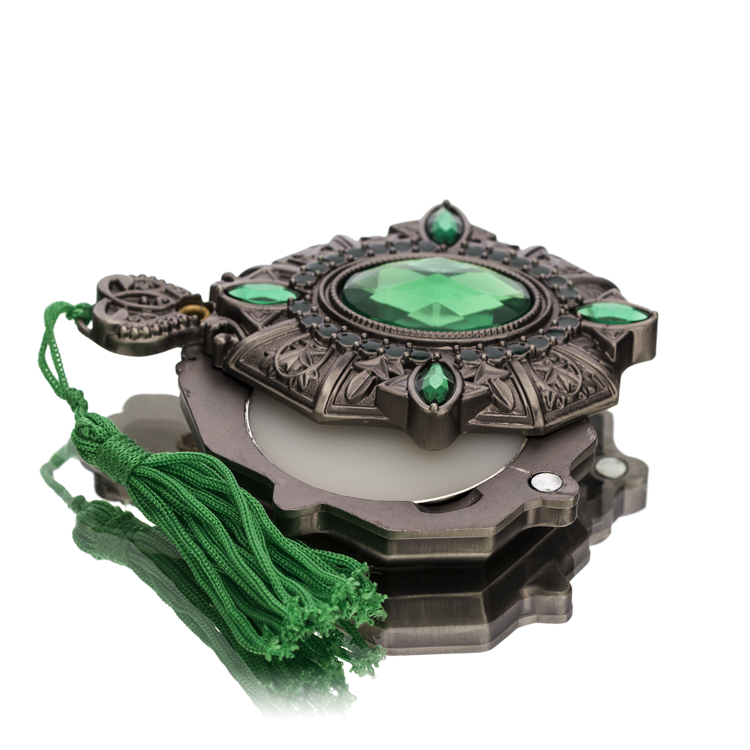 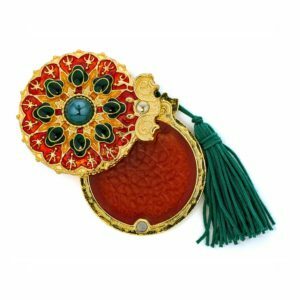 Attar Jamid Baheej, indulges us to an adventure and the best thing, it is turned to an innovation as you can now carry it with you in an ease. 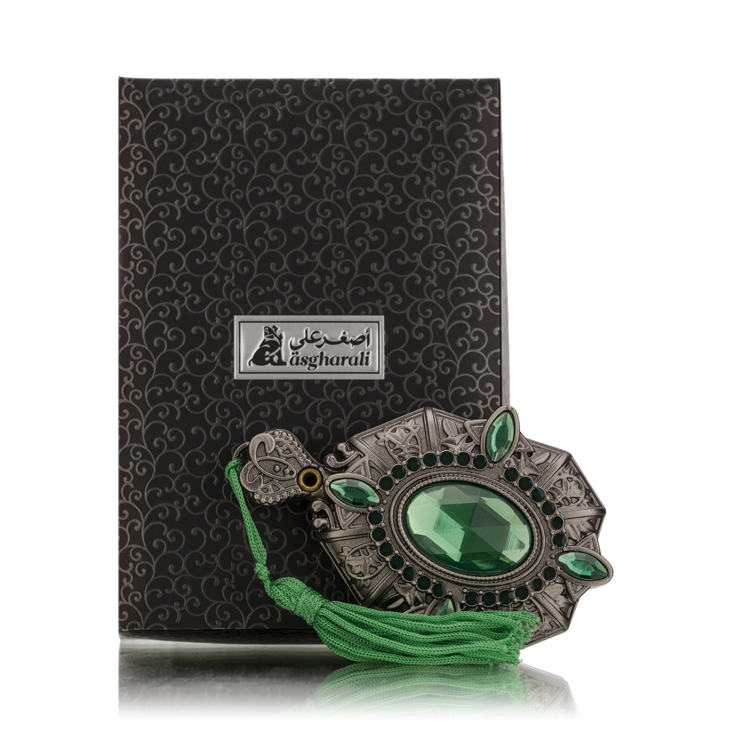 Blended with fragrances of exhilarating fruits on its top notes, followed by the heart notes of floral explosion and lastly shifting to its base of ambry notes. 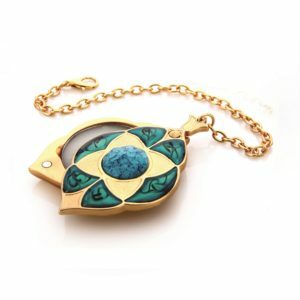 Additional to a luxury feels from its appearance of rimed emerald stones. 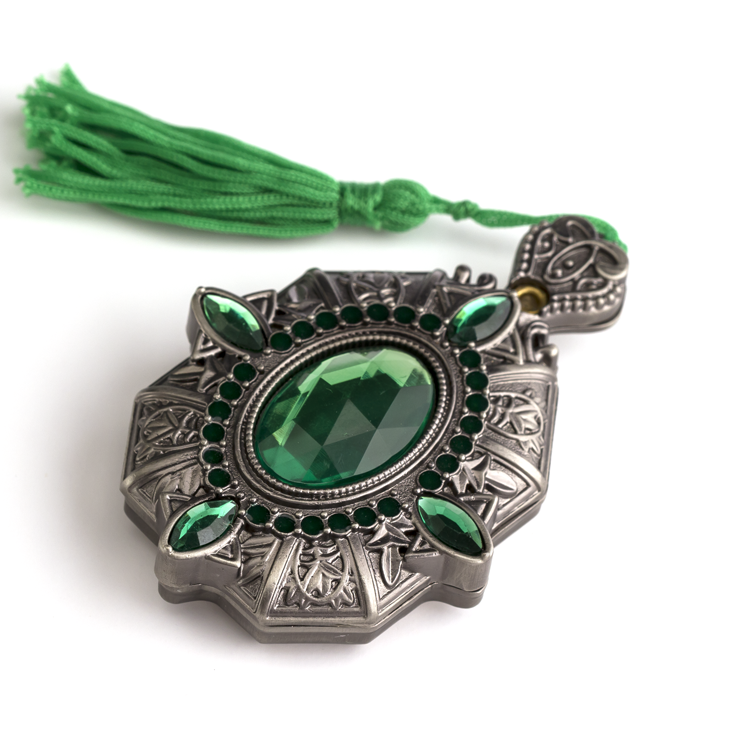 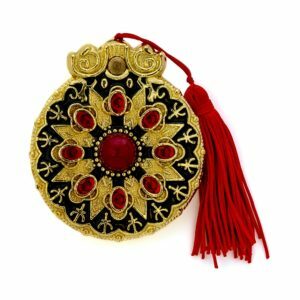 Attar Jamid Baheej, will be your next best accessory this summer.